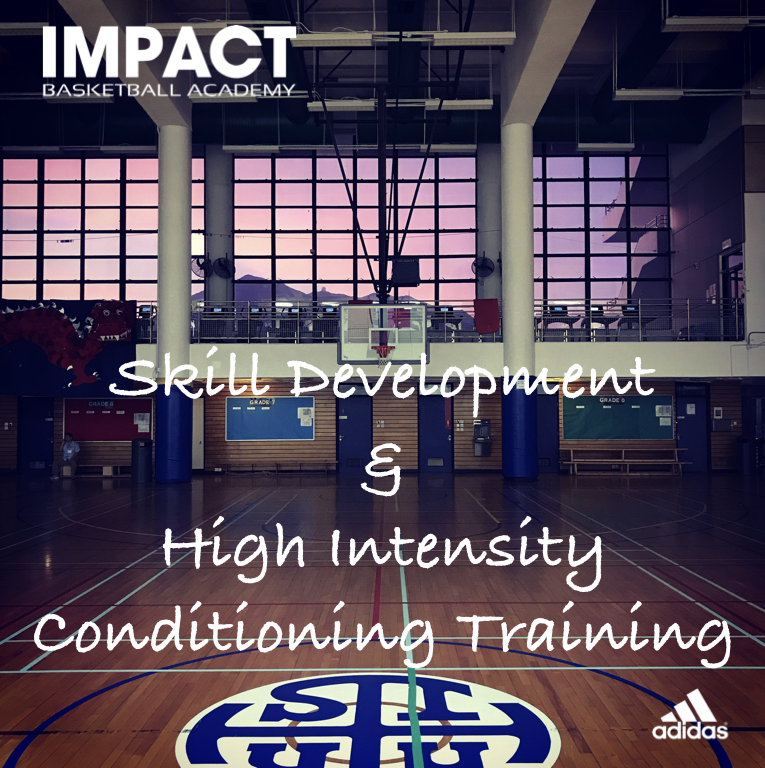 Train with an Elite Basketball Program designed by the best professional basketball player in Hong Kong. 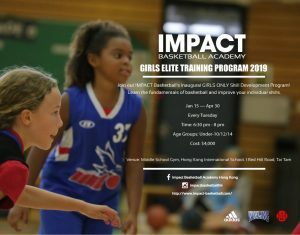 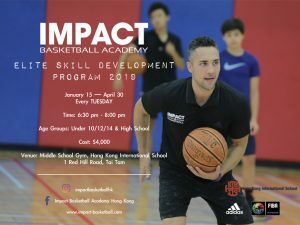 Join IMPACT’s basketball training program! 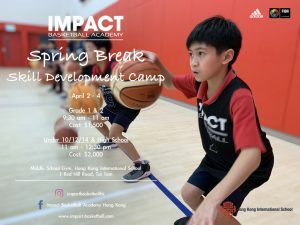 Our weekly skill development sessions at Hong Kong International School.